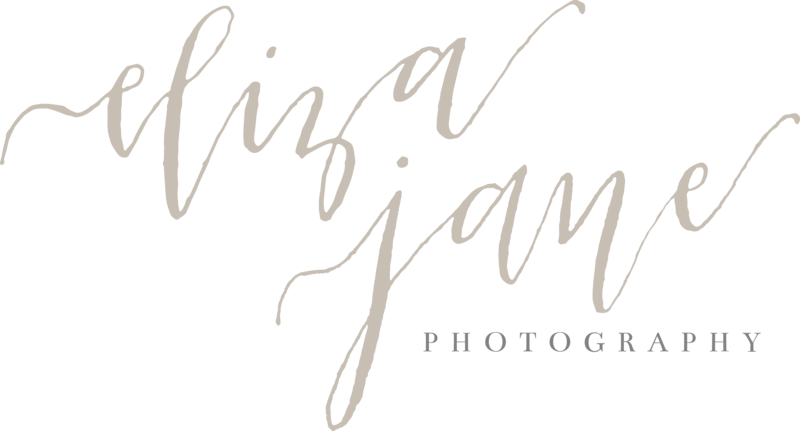 There are quite a few factors to consider when preparing for your photo shoot; whethere it is for your portrait session, engagement session, and even for your wedding day portraits. Factors such and the time of day, outfits, hairstyles, and lastly (but certainly not least) the location of your session. As a majority of my photo sessions are on location, we have a wide range of possibilities to choose from for photo sessions. Sentimental Value. I love photographing at locations that have a special connection with the subjects. For engaged couples, it could be the location of the proposal or maybe even where they first met. When a place has a special connection to you, you will really feel it and that feeling will translate quite clearly in your photographs. Some place that incorporates an enjoyable activity. Being in an interactive environment can bring a lot of variety to your photos. Rather than traditional posed photos in a pretty location, you can switch it up and have your photo session in an arcade if that’s what you’d like to do. 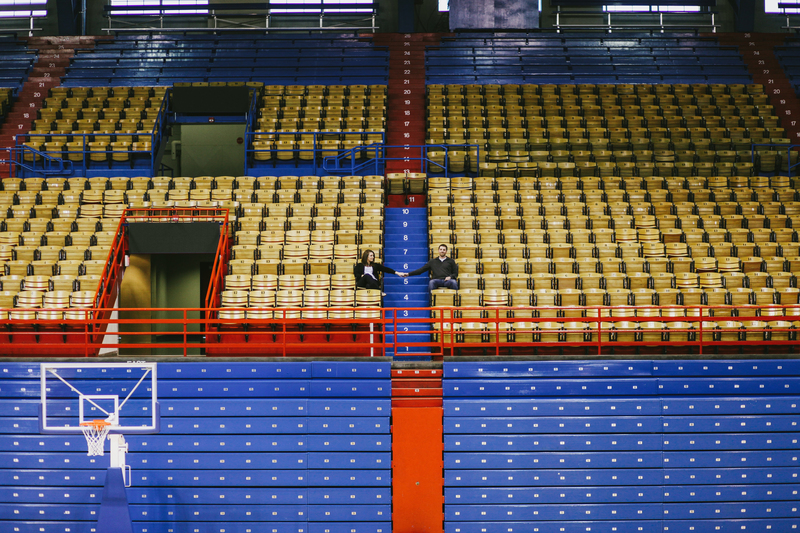 A few years ago, I was able to photograph Alex and Ashleigh’s engagement session at the historic Allen Fieldhouse. Ashleigh loves Kansas basketball (as do I and a majority of the state of Kansas 🙂 ) and she enjoyed camping out for games as an undergraduate. So it was really great that we were able to incorporate her love of basketball into their engagement session. A little privacy. Personally, whenever I get in front of the camera I get extremely shy. So I totally understand how you might feel posing with your loved one in front of the camera in a very public place. 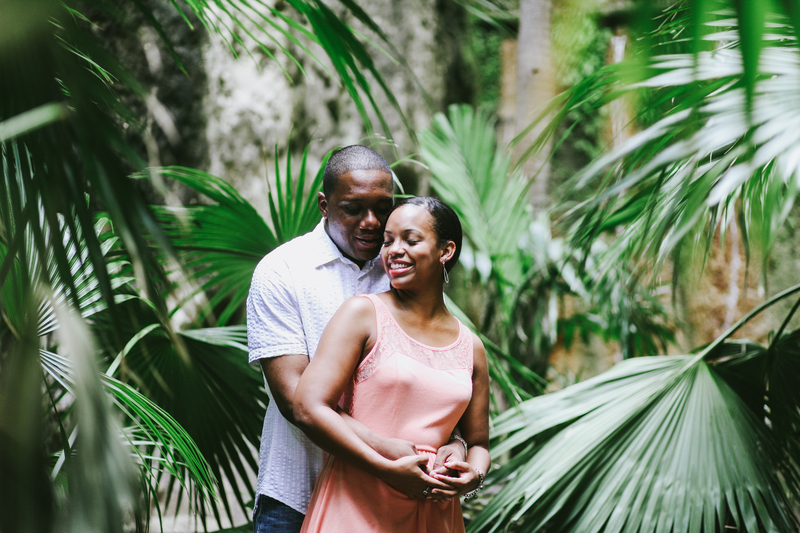 Picking locations that aren’t too heavily populated or a little off the beaten path can help foster an air of comfort for your photo session. Ease of Access. Keep in mind that not all location are easily accessible. So when choosing a location, be mindful if there is a hike, lots of rocks, water that you may have to wade through, etc. and if that is something you want to deal with. I hope these few tips are helpful for you as you start to think of your perfect location for your photographs!